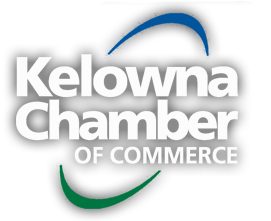 The Kelowna Chamber has mixed views on the City's most recent revisions to its sign by-law. . . .